Horse owners look at our animals’ medical issues a little differently than owners of cats or dogs. It’s neither practical nor affordable to load a horse up and haul into the clinic for every nick or cut, so traditionally, many horse owners have become adept at treating abscesses and minor bumps and bruises themselves. The advantage of the internet and social media age has got to be that if you forget the best way to pack a foot, it’s not hard to find a how-to guide, even you are sitting on the tack trunk in the barn. The downside of social media is that it becomes a little too tempting to consult “Dr. Google” instead of the veterinarian, whom you suspect could charge you for a farm call. While it may seem like a quick web search of your horse’s symptoms won’t do any harm, relying too heavily on the internet, or (worse) Facebook posts to diagnose and treat a horse can waste valuable time while a condition rages on. The most challenging thing is knowing when to call the vet, and when to try to handle a problem yourself. The following symptoms and situations are arranged from red flags (meaning an emergency so call now), orange flags in which something uncertain but potentially important is occurring, and yellow flags, where sometimes ongoing problems hold the potential to bloom into a troublesome health issue. These are signs the horse is in major medical distress and should be seen by a professional immediately. There are other circumstances in which you should call a veterinarian right away and expect they may ask you to take vital signs or administer emergency medication until they arrive. • Symptoms of colic, including rolling, kicking at stomach, biting at sides, etc. The kinds of scenarios which I see people most often crowdsource medical advice are symptoms which have persisted for several days or weeks. Those stubborn symptoms can sometimes be signs of a chronic, underlying problem. Most veterinarians are happy to field a couple of questions over the phone to help you determine whether they need to pay you a visit. If you live in a remote area, it’s also in the vet’s best interest to decide whether it’s worth their time to come out to you. Many of them would also rather you ask their opinion than do something to make their work more difficult later. 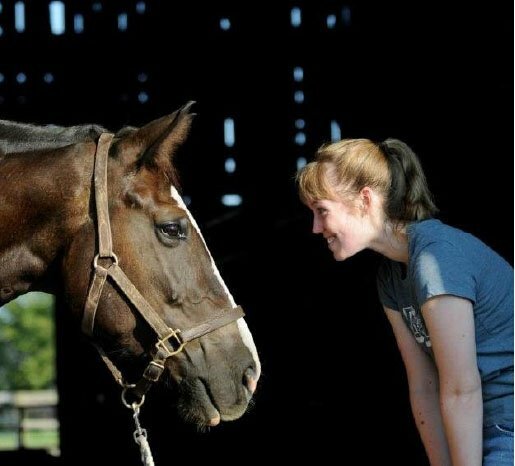 There’s nothing wrong with seeking advice and support once a horse has been diagnosed and is undergoing treatment, but beware of getting too many cooks in the kitchen. Your veterinarian will have a plan for the horse’s medical care, and mixing suggested treatments, supplements, or herbal remedies in with the program could muddle the effectiveness of all solutions in play. 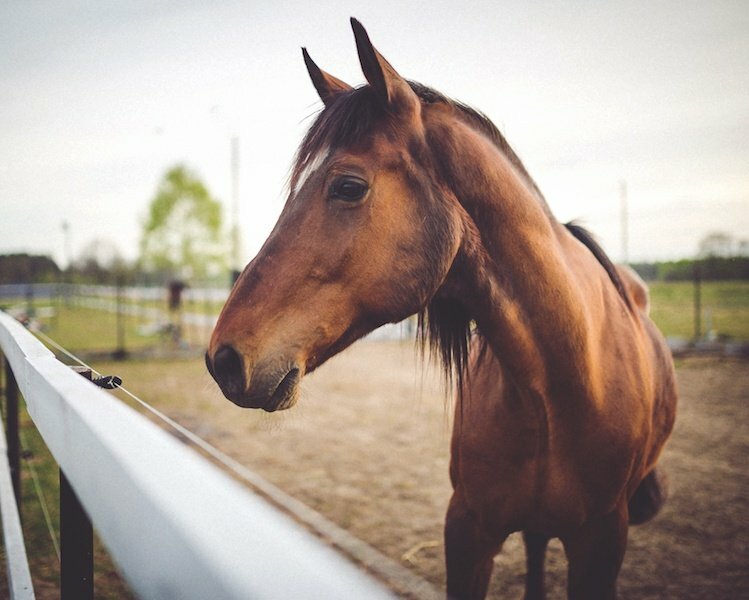 Many veterinarians will be willing to communicate their reasoning for treating or diagnosing a horse in a certain way and are happy to explain that to you if asked.